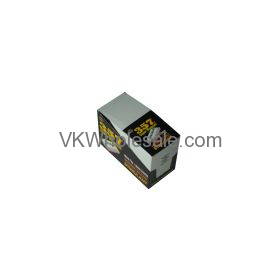 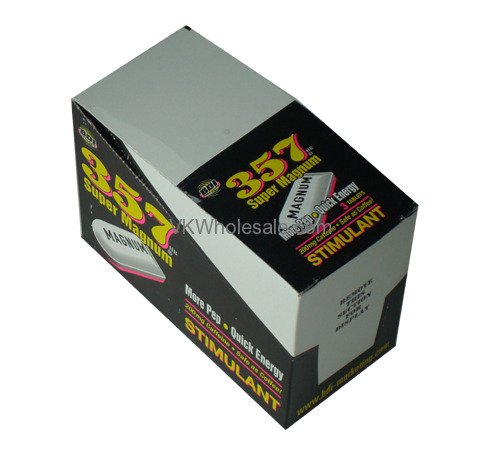 357 Super Magnum Stimulant provides maximum strength and alertness. 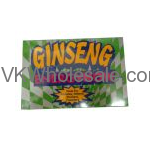 Tablet comes with 200 mg of Caffeine that will give you extra pep and quick energy. 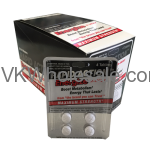 These tablets stimulant can help you boost and maintain an active day. 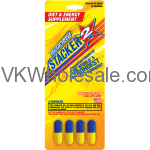 357 Super magnum stimulant tablets have been the best seller nationwide.